The Hydro International companies directory is the most extensive source for professionals working in hydrography with over 2000 companies listed. A perfect spot to show your business to the industry and to find the company you are looking for. Use the filter options or the search box in the full directory. 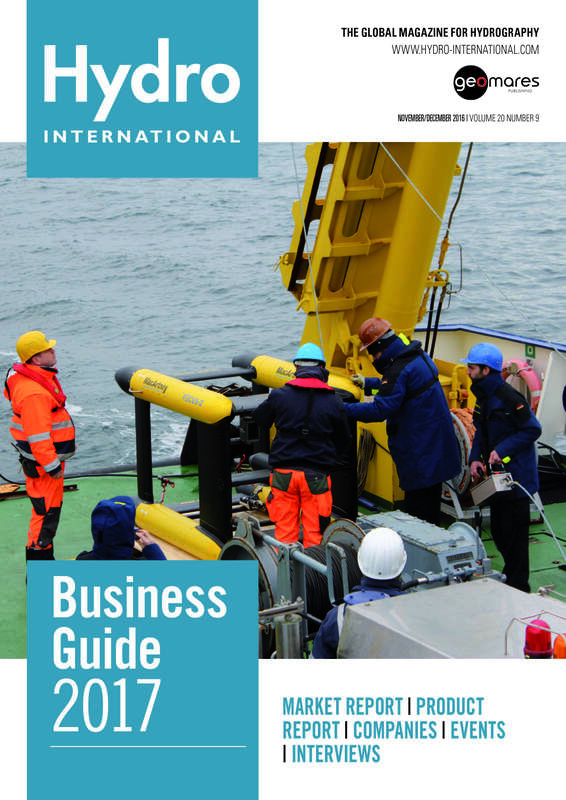 The Business Guide features Company Profiles, Contact Details and the online directory. It is distributed among subscribers of Hydro International, visitors of international trade shows throughout the year and is available as an online edition - thus it is a valuable information source to consult regularly throughout the year.